This film marks the beginning of a series of serious dramas, many of them troublesome, that Allen directed. 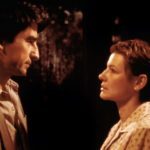 It is one of Allen’s most humble films – with one setting and a handful of characters, it is a play on film. It’s so humble that Allen actually shot the whole thing with two different casts. It is a story set in one holiday house over a couple of nights. 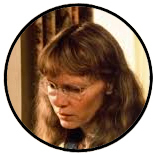 Mia Farrow stars as Lane, a woman who’s recovering from a suicide attempt. 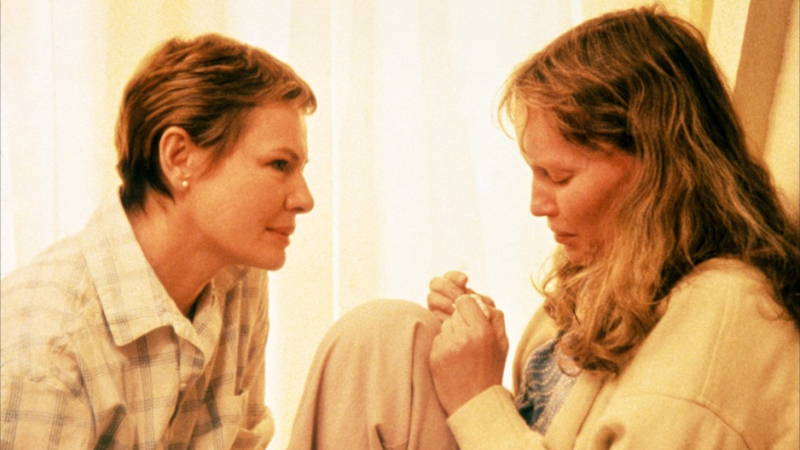 She is spending the summer there with a friend Stephanie (played by Dianne Wiest). Two men, both who live nearby enter their lives, as well as Lane’s mother Diane (Elaine Stritch) and her husband. 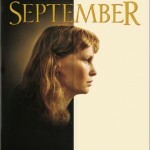 Allen has often expressed his desire to write serious drama, and September represents one of his boldest attempts. There is nothing close to a laugh for its short running time. The works of Russian playwright Anton Chekov was also an inspiration, in particular Uncle Vanya. Allen has also mentioned fellow Russian writer Ivan Turgenev. There's also shades of Allen's various heroes of drama, from playwright Eugene O'Neill to director Ingmar Bergman. 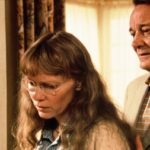 With the focus on just six characters, Allen set about telling the story of people who react differently to the challenges life throws at them. Each of them are escaping ghosts. The only character not dealing with lingering feelings of a former spouse is Stephanie, who is in an unhappy marriage. They've all found themselves escaping to this house, and now their summer is coming to an end. 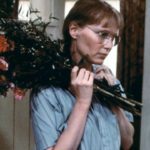 September is notorious in Woody Allen's filmography as the film he shot three times - twice in its entirely. Of course, it was easy to do so when you have one set. Each time the film was shot, there was a different cast. Apparently he didn’t tell all the members of the older set of actors that he was remaking the film. It is worth noting that reshoots are a common part of Allen's process. Given the simple set up of the film, the production of each pass of the film was less cumbersome than Allen's usual reshoots. He only came in slightly over budget in the end, and used part of his fee to help make up the difference. And it in the end, it was still one of the cheapest films he had ever made. In an interesting filmmaking move, Allen made the outdoor pitch black, but used the sound of weather and insects to create an illusion of outdoors. The use of music was perhaps another reaction to Radio Days (1987). Music was used sparingly, and usually used as part of the world of the film. 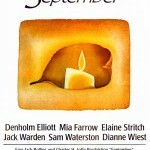 Most of the score is solo piano, performed in the film by the character of Stephanie, although it is performed by Allen regular Bernie Leighton. By this point, five of his 14 previous films had one word titles. He would only have three more in the next 30-plus films. Denholm Elliott plays Howard. He had a long career in films, from Alfie to the Indiana Jones series to Trading Places (1983) and much more. Allen had considered using him for 1978's Interiors. Elliot originally played the role of Lloyd, but switched after the first recasting. 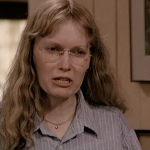 Mia Farrow returns, and plays Lane. This is her 7th film in a row with Allen, at a time when her acting career was exclusively Allen films. 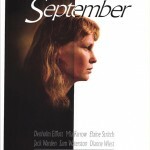 She would return for Allen's next effort, Another Woman (1988). 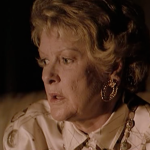 Elaine Stritch plays Diane Frasier. This was the first of two times that she would work with Allen - she would return for Small Time Crooks (2000). She actually was cast two other times in Allen films, but had her roles cut in Everyone Says I Love You (1996) and Celebrity (1998). Stritch was a huge star on Broadway, appearing in the Stephen Sondheim musical Company and many more. This was one of her most prominent film roles up to this point. 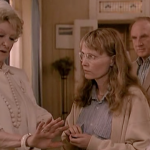 Originally cast in the first version was Maureen O'Sullivan, who had just worked with Allen on Hannah And Her Sisters (1986) - and Mia Farrow’s real life mother to boot. She became unavailable for the reshoots/remakes. Allen also offreed the role to Gena Rowlands at one point. Sam Waterston returns as Peter. 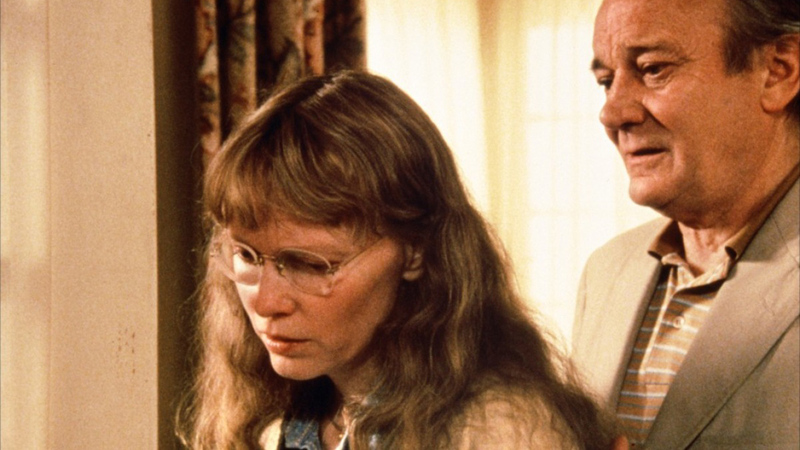 This was Waterston's third time working with Allen, his last being Hannah And Her Sisters (1986). He would return for Crimes And Misdemeanors (1989). 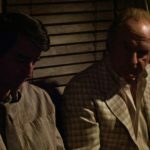 Walken has yet to work with Allen again on one of Allen's films. But they both appeared in the voice cast for Antz (1998). Not counting Radio Days (1987) where Allen narrated and his presence is felt onscreen, this is only the third time that Allen did not star in one of his own films. Carlos Di Palma returns as cinematographer. This is his third film, and third in a row with Allen. He last worked on Radio Days (1987). He would return for another run of Allen films, starting with Alice (1990). Santo Loquasto returns as production designer. This is the 5th time he's worked with Allen. He last worked on Radio Days (1987). Jeffrey Kurland returns as costume designer. This is his 5th time in a row with Allen. Susan E Morse returns as editor. This is her 9th film with Allen as lead editor. Juliet Taylor is casting. This is her 11th film with Woody Allen. 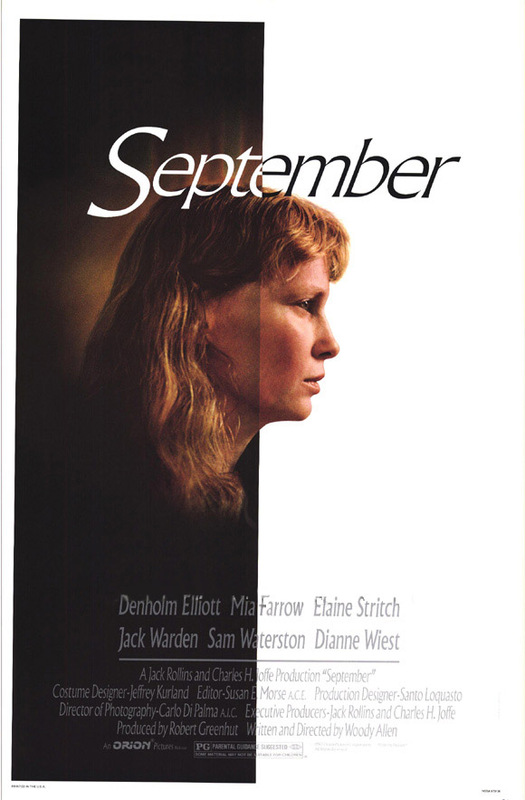 September was released in the US on 18th December 1987. It followed Radio Days (1987) by 11 months, but was in the same calendar year. At the time, Throw Mama From The Train was the top of the US box office. September played the 38th Berlin Film Festival, which ran from 12th-23rd February 1988. It played out-of-competition. 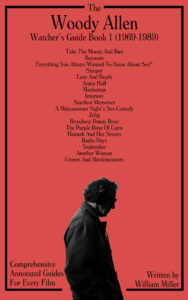 It was the second Allen film to play the festival after Love And Death (1975). September has earned $486,434 in the US. It is Allen’s lowest earning film, both in the US and internationally.